A great number of Oriental Area Rugs have fringe along the borders. As time goes on, this fringing can become worn out. It can also begin to unravel. 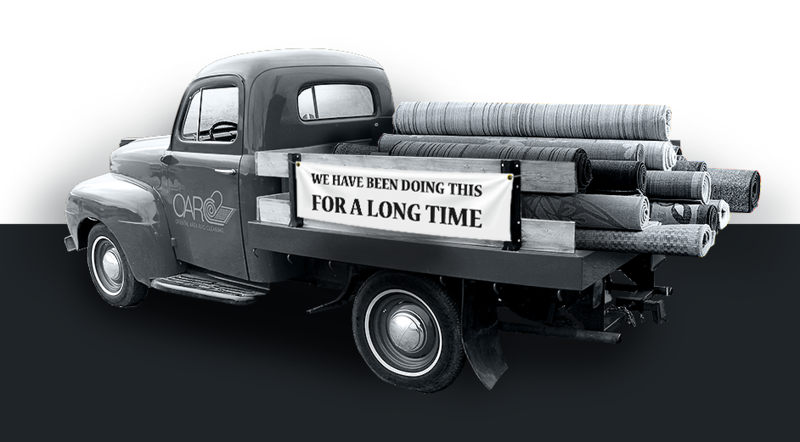 For this reason, at Oriental Area Rug Cleaning, we offer Carpet Fringe Repair for our customers. Our overcasting process ensures that your fringe is strongly attached after the repair. Fringes on Oriental Area Rugs are formed by knotting together bundles of parallel loose strings. If these strings become worn, we will remove existing fringe to make room for new fringe. We always use strong string or thread. The securing of this thread requires overcasting. In terms of edge-support, we offer Persian Binding. Our binding process provides protection against daily wear and tear by adding support to the edges of your Persian Rug. When we bind your rug, the sides will be closed off, ensuring it will not unravel even after years of use. It can be difficult to determine when, and if, your Oriental Area Rug needs Carpet Fringe Repair. Keep an eye out for loose or damaged fringe, as well as unraveling portions of your Oriental Area Rug. If you aren’t sure what to look for, consider bringing your rug to Oriental Area Rug Cleaning for an examination. 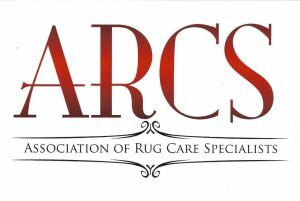 We can help you decide what Carpet Cleaning Services your area rug needs – and whether or not those services include Carpet Fringe Repair. Choosing to bind your Persian Rug is a personal preference for those looking to preserve their piece of history for as long as possible. We are prepared to complete Persian Binding for any rug with permission from the owner. For more information about Carpet Fringe Repair, overcasting, or Persian Binding, call our team of Oriental Rug Cleaning NYC Experts at (888)-952-3633. We’ll be happy to answer any questions you might have. We can also provide an accurate quote for your next Oriental Rug Cleaning.